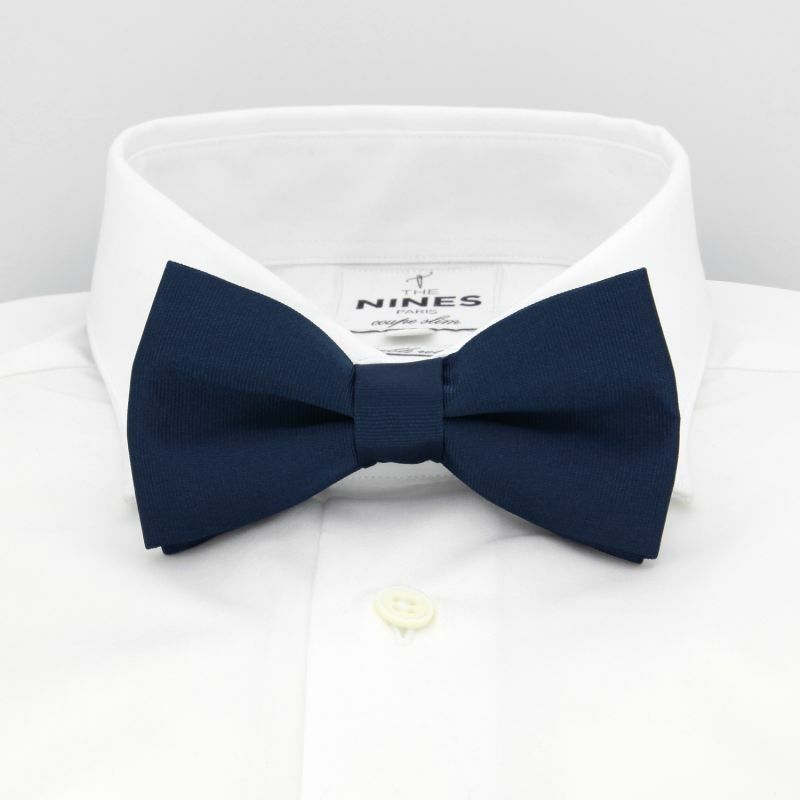 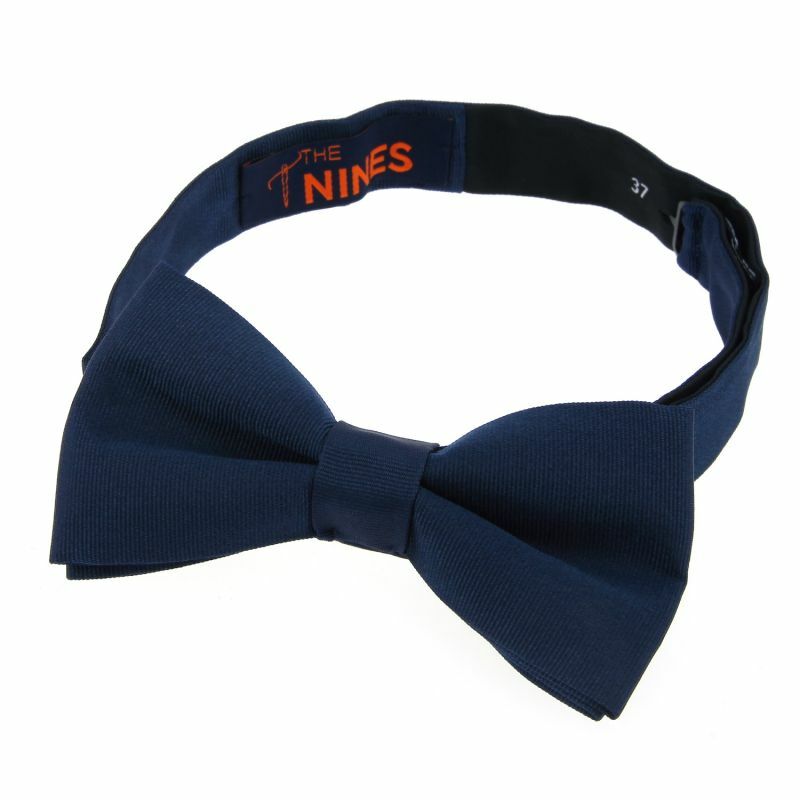 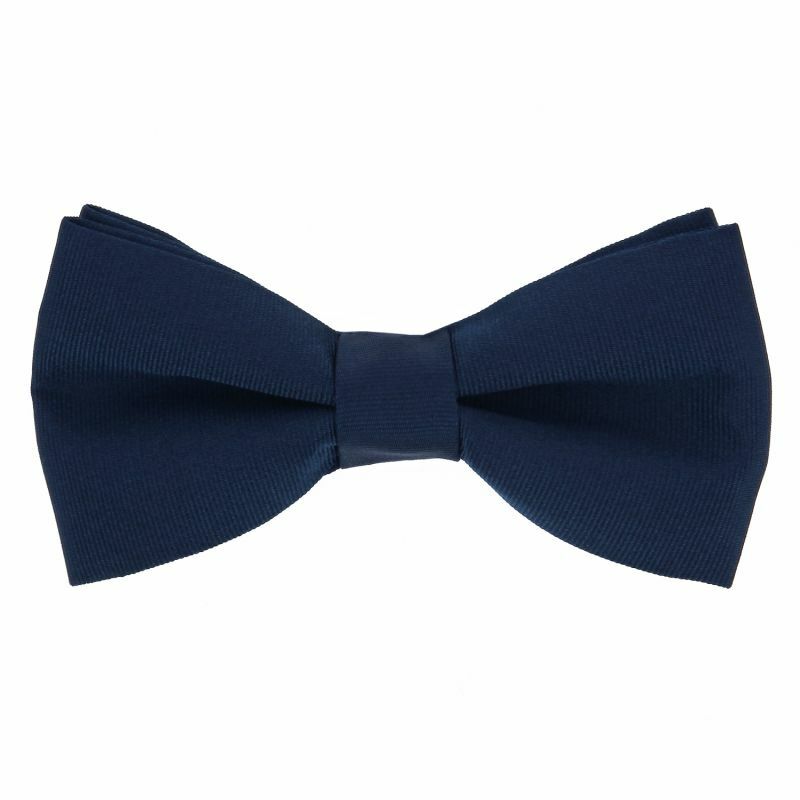 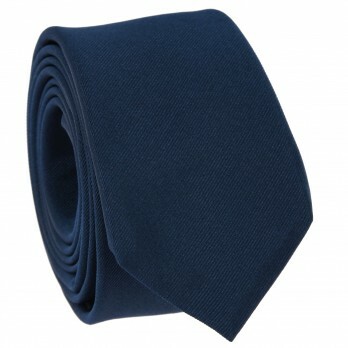 This mineral blue bowtie is made in Italy from silk thread. 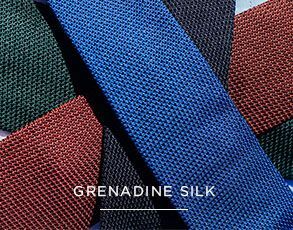 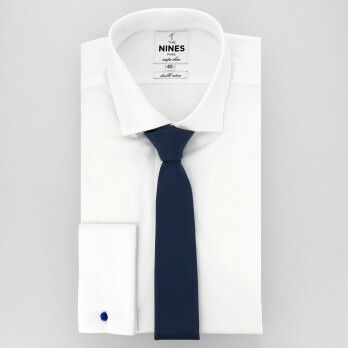 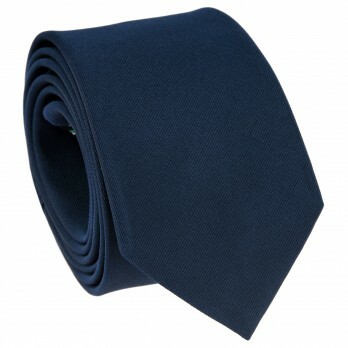 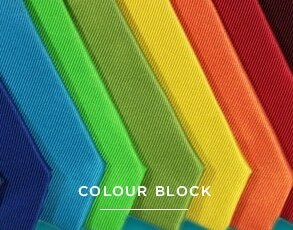 The mineral blue, with its slight grey tones, evokes the colour of certain rocks or minerals, allowing you to pair it easily with various suit colours. 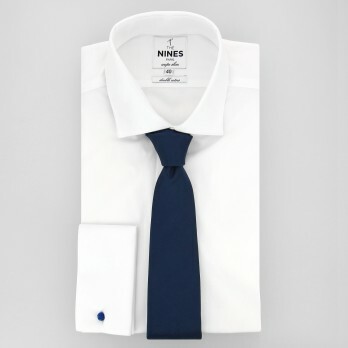 The adjustable band ensures that it perfectly matches the size of your neck.